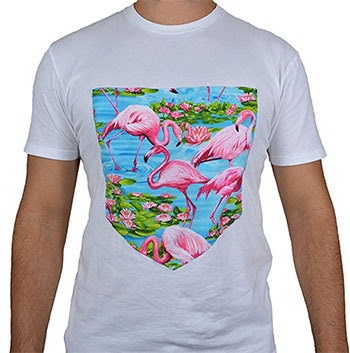 Is this shirt a good idea? Not really. Does it look good? That’s up to you, though if you’re teetering on the edge of yes, check out the picture of the guy with his front-pocket loaded up with crap. 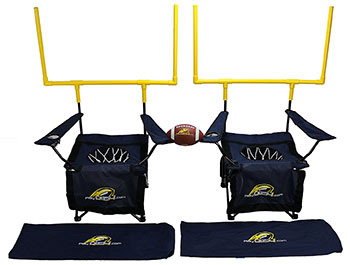 The manufacturers of this pair of folding chairs calls it “The complete game of football,” and I can’t disagree. I love to relax on the couch on a Sunday and watch two football players throw a football into the net-toilet of a folding chair. 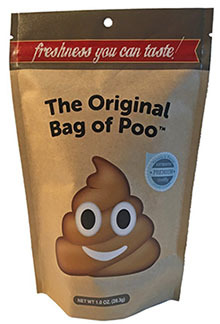 It’s a classic. 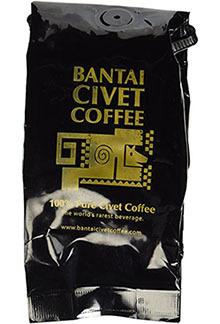 When it comes to poop foods, you must choose: Bag Of Poo, a brown-colored cotton candy, or Kopi Luwak, coffee harvested from the feces of the civet, an Asian forest mammal who eats coffee fruit and craps out the beans. Sure, these “natural wood chew toys” for your dog are expensive, but it’s not like you can walk outside and find a cylinder of wood laying on the ground for free. “It’s alot of fun,” brags the manufacturer of this backyard mini-golf kit, and when I think about trying to move a golf ball through 0.001 of an acre of four-inch-tall sparse grass dotted with dogshit, I’ve gotta agree. 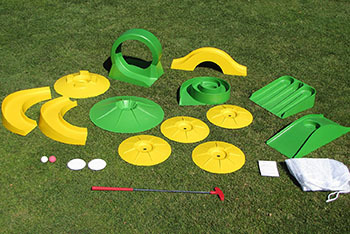 Of course, there’s a specific (different) golf kit for the game ShitGolf, and though it’s cheap, it looks even less fun than the first set. 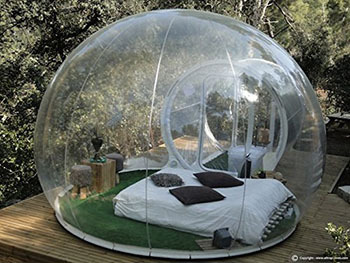 It seems like hell to me, but if you want to sleep outside in an unventilated bubble of your own hot breath, then the $900 bubble tent might be a great purchase. For those with a larger family, the two-room version clocks in at over four grand.